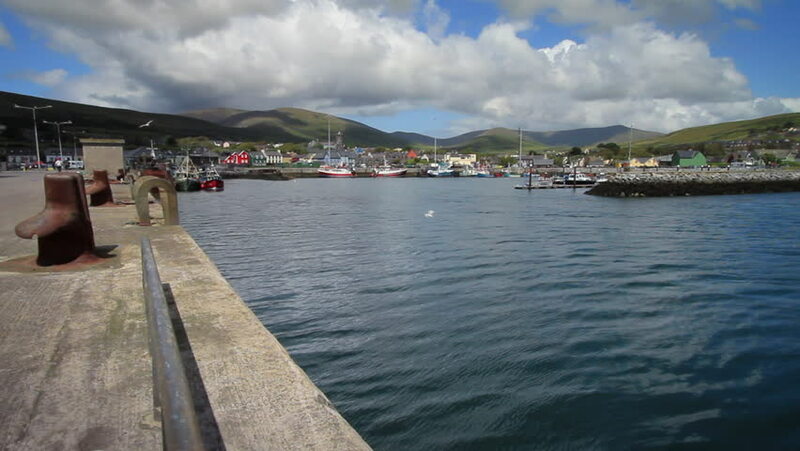 Shot of the Dingle Harbor in the town of Dingle in County Kerry, Ireland. Fishing is a main industry of the town and the town sits on the western shores of the Atlantic coast. 4k00:09Lake front area of Queenstown, New Zealand south island. View from lake Wakapitu. hd00:09Lake front area of Queenstown, New Zealand south island. View from lake Wakapitu. Travel destination. hd00:09Lake front area of Queenstown, New Zealand south island. View from lake Wakapitu. hd00:42PiCTON, NEW ZEALAND - CIRCA 2010: Ferry arriving in picton harbor circa 2010 in Picton. hd00:10The old town of Perast on the shore of Kotor Bay, Montenegro. The ancient architecture of the Adriatic and the Balkans. Aerial survey of drones from a height.